Although New York Governor Andrew Cuomo has adamantly denied he had any prior knowledge about a controversial mailer that stated political rival Cynthia Nixon was anti-Semitic, Ariel Gold, a peace activist and the national co-director of Code Pink, told Sputnik that his response has some holes in it. The mailer, which was sent to some 7,000 homes ahead of Rosh Hashanah and New York's Thursday primary elections, accused Nixon of being anti-Semitic because she reportedly supports the Boycott, Divestment, Sanctions (BDS) movement, among other reasons. ​After news broke on the matter, Cuomo insisted that he didn't know about the mailer, despite reports that his campaign had been shopping a story with similar allegations, the New York Post reported. ​Gold told Radio Sputnik's Loud & Clear on Wednesday that the governor was lying to the public about his role, since the flyer was paid for by the state Democratic Party that he controls. "I call BS that Cuomo didn't know about this," Gold told hosts Brian Becker and John Kiriakou. "Cuomo controls the Democratic state committee; he is head of the party; of course he knew that this was going out." "But the interesting thing is that it backfired on him, and now he's trying to backpedal and say he didn't know it was happening. 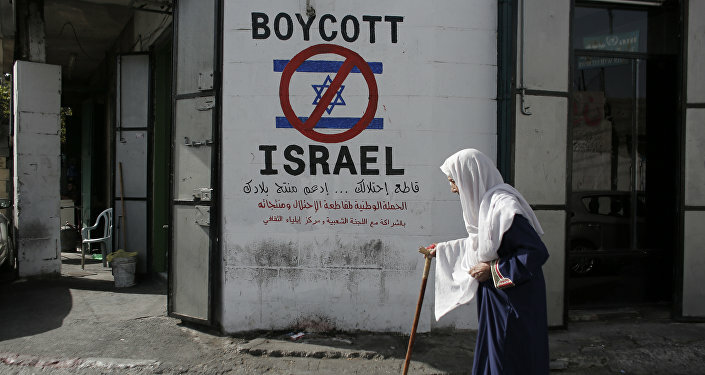 It's one of the most absurd things to say that being a supporter of Boycott, Divestment, Sanctions makes you anti-Semitic or anti-Jewish," she added. Noting that the flyer was referencing a time when Nixon signed a letter supporting Israeli artists who refused to perform in Israeli-occupied settlements in the West Bank, Gold told Becker that the grounds of the assertion were blown out of proportion. 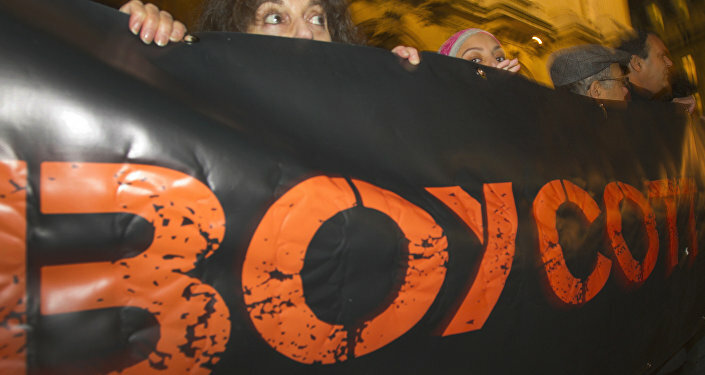 It should be noted that Nixon does not actually support the BDS movement, rather a "two-state solution that achieves peace and justice for the Israeli and Palestinian people," a spokesperson for Nixon's campaign told the Post in an article published Tuesday. But even if Nixon did fully support the movement, "this would not be anti-Semitic," said Gold, a Jewish American activist. Gold was previously deported from Israel earlier this year for supporting the BDS movement. In the days since the mailers were delivered, Cuomo and the New York State Democratic Party have moved to acknowledging the existence of the campaign literature, admitting that it was a mistake and completely inappropriate. "The party does not discuss internal processes, but we take this matter very seriously and are putting rigorous controls in place to ensure it never happens again," Geoff Berman, the party's executive director, said in a statement to the New York Times. 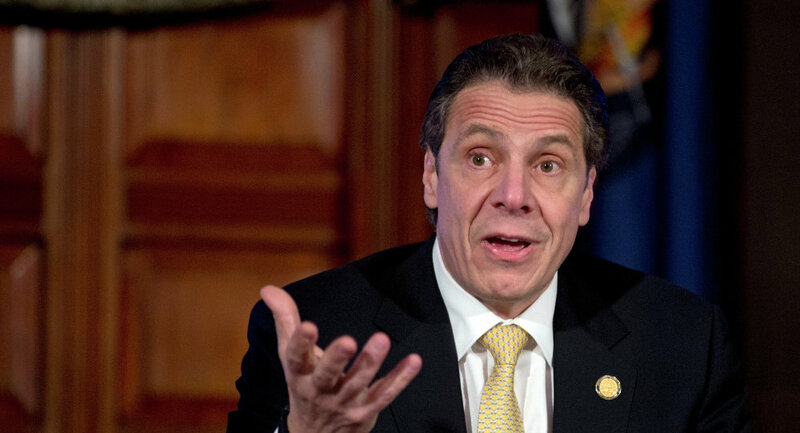 The Cuomo campaign also revealed on Tuesday that the mailer was created by an individual who helped the campaign with constituency outreach. Speaking on WNYC's "The Brian Lehrer Show" on Tuesday, Nixon called for a better explanation. "This was not a mistake; this is not like a typo," Nixon said. "A lot of people were involved in concocting this and executing it and approving it. And we need better answers." It's unclear if the unidentified helper has been reprimanded. Abbey Collins, a spokesperson for Cuomo's campaign, told the Times for a Tuesday article that "constituency representatives will not be allowed to draft or participate in the mail program," and that any material sent out in the future will be approved by a state party executive director and a lawyer.